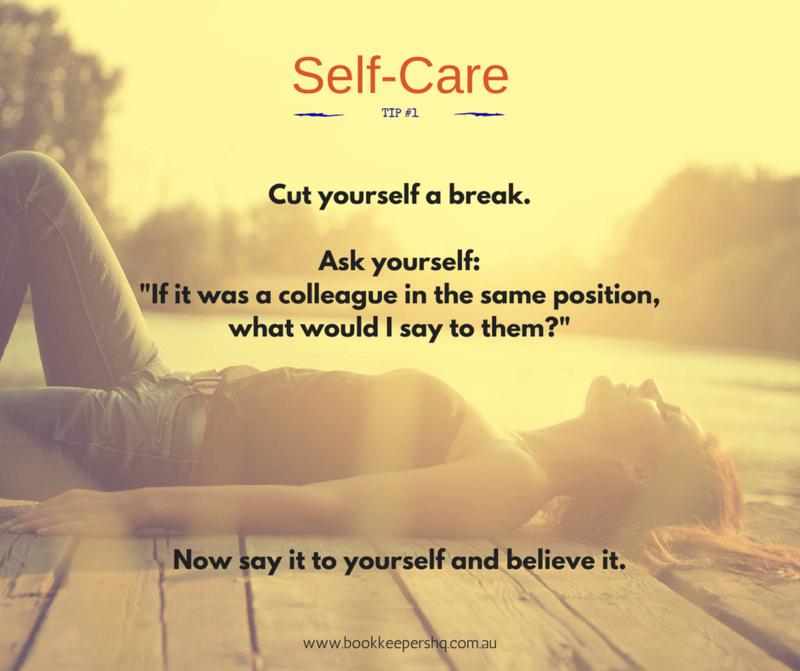 You may feel isolated and curious how you are travelling compared to other bookkeepers. Would you like a buddy? 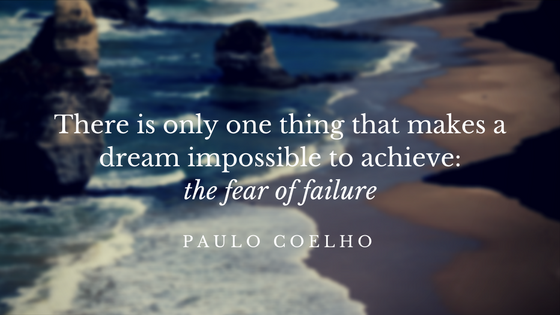 We hear a lot of impressive results on Facebook and some hard luck stories too. Facebook is awesome for staying connected with our friends and colleagues – but they are only words, easily written and posted. Do you miss connecting with people real-time? Having that opportunity to look someone in the eye and having the banter between colleagues. You know what it is like when bookkeepers get together. We can talk for hours and feel so comfortable with the content we discuss. Sometimes, do you feel you are not keeping up with what is going on in the industry? And just wish someone would give you a summary of what’s working and what’s not? Due to our friend cloud accounting, we can feel so alone in the business now more than ever. 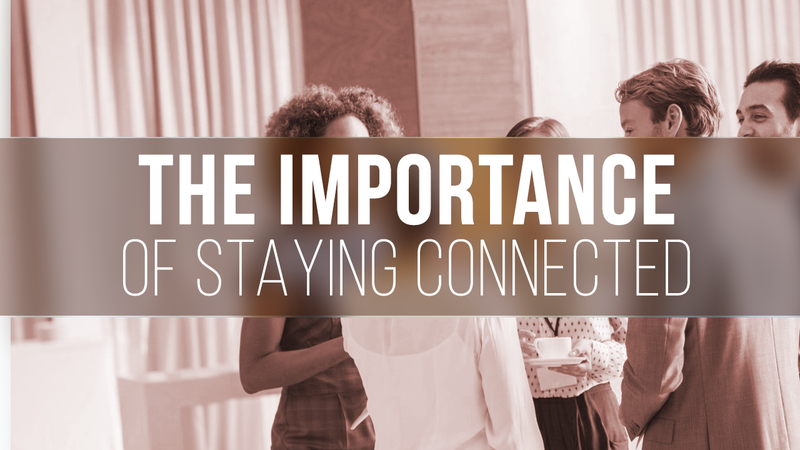 It has become increasingly important to make sure we connect with colleagues. Then stay in touch with what is going on within the industry. 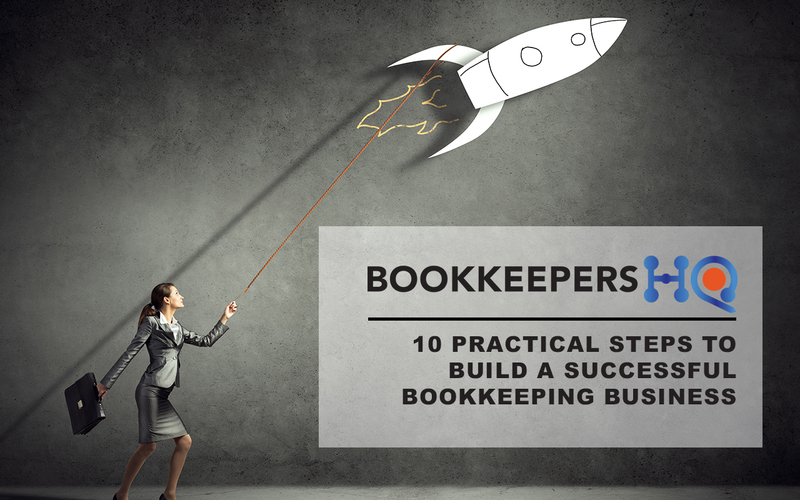 Recently I visited a Bookkeepers’ Mastermind group – and what a pleasure it was. A group of bookkeepers meeting around a table (they prefer a physical get together). With a drink of choice (mine was champagne – well it was 5pm!!). The list goes on regarding the benefits of connecting with like minded people. There is a lot of chatter out there. Imagine connecting and forging trusted relationships with a group that will always have your back. People who always support you and offer knowledge and respect because you are no longer a faceless entity. 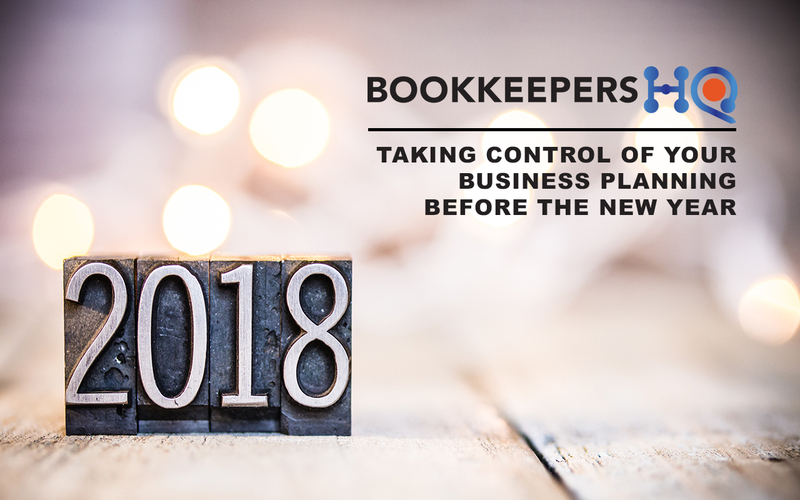 It really doesn’t matter if it is at an Industry event or a bookkeeping association meeting, such as ABN coffee clubs or ICB Networking meetings. However, I do urge you to get out and meet with colleagues. 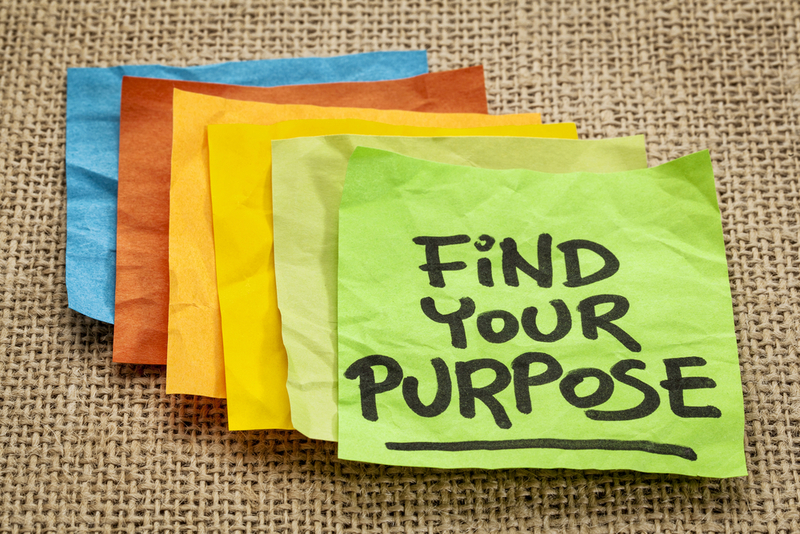 Why not be within your own community of strong supporters such as your chosen association? Reach out and find where your closest group is. Be seen, be present, be relevant and I guarantee you will benefit from the experience.